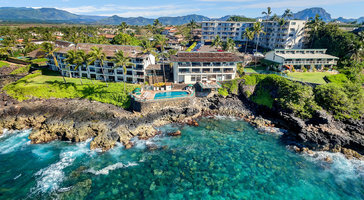 Enjoy incredible Pacific views from your private lanai. 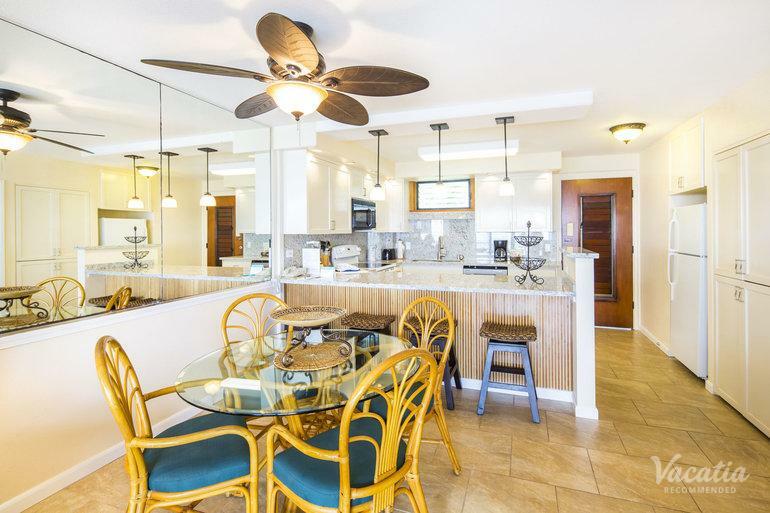 This deluxe two-bedroom, two-bath oceanfront residence is ideal for up to 6 guests. 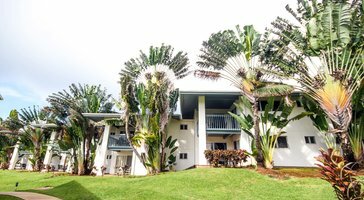 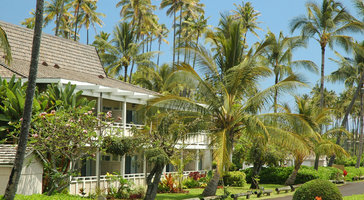 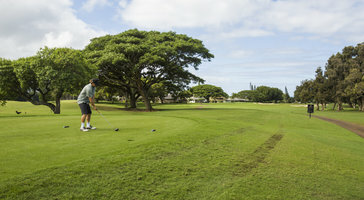 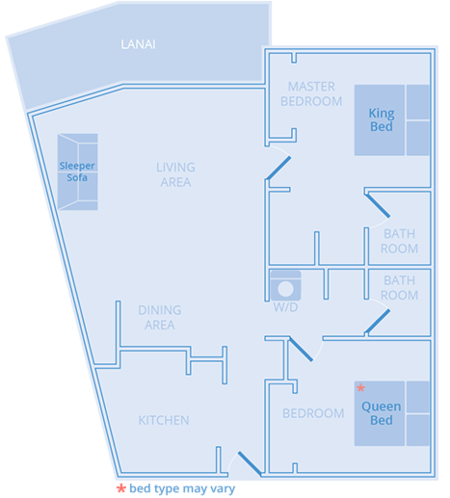 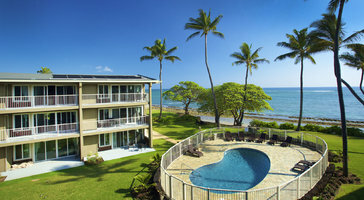 Condos at Castle Poipu Shores make for an awesome home base on your Kauai getaway.